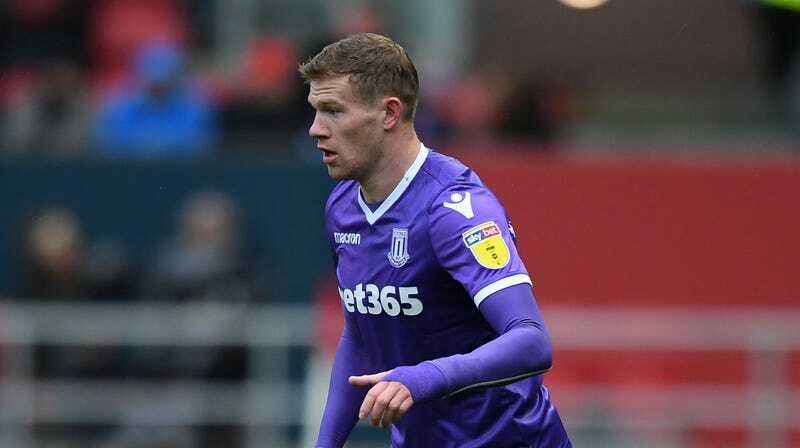 The English FA has decided to launch its first-ever investigation into sectarian abuse following the hostile treatment Irishman James McClean has received from fans for refusing to wear a poppy on his jersey, according to a report from The Times. The organization regularly works with the FA to report these kinds of matters to them. Last year, Kick It Out received 469 reports of discrimination in English football grounds, but none were related to anti-Irish abuse. McClean is in his seventh consecutive year of not wearing a Remembrance poppy—a symbol that memorializes British military personnel who have died in war—because of his Irish heritage. He believes that something that honors British soldiers would also honor those who participated in the 1972 massacre of civil rights marchers in Derry, North Ireland known as Bloody Sunday. Since his decision, he has regularly drawn the ire of not only opposing fans, but supporters of whatever club he’s on as well. When McClean decided to respond on Instagram to the hate he received—calling fans “uneducated cavemen” and writing “i am a PROUD FENIAN no c@#t will ever change that, so sing away”—the FA reportedly chose to warn him about his language. Needless to say, the Irishman was not pleased. McClean hasn’t been alone in his frustrations. In a joint statement from Show Racism the Red Card Ireland, Show Racism the Red Card UK and the Professional Footballers Association of Ireland, the organizations called on the English and Scottish FA to investigate the abuse. The pressure was certainly enough to force a procedural change from those in charge. Whether or not this will lead to anything substantial for McClean remains to be seen.